GENESEO, IL, May 2, 2017 – The Executive Director of the Illinois Firearm Manufacturers Association (IFMA) acted without our prior knowledge and against our principles and those of the industry as a whole with respect to the Gun Dealer Licensing Act. We no longer have confidence in IFMA and after speaking to other directors we have made the decision to sever all ties with the organization, effective immediately. I take full responsibility for my failure of oversight in this case and deeply apologize to my employees, customers and industry partners for the distraction and divisiveness this situation has caused within our tight-knit community. Our industry has always stood strong and fought fiercely together in the past and I am personally committed to defeating this harmful legislation. To that end, I have pledged to the NRA that we will bring the full resources of my company to bear in this fight. 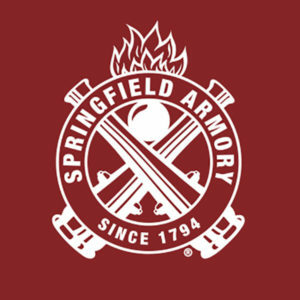 We are not new to this battle, Springfield Armory has fought and defeated legislation like this in Illinois for decades. 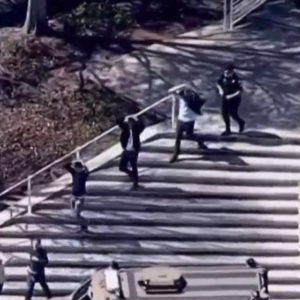 We are wholeheartedly against this bill and will fight shoulder-to-shoulder with the NRA, National Shooting Sports Foundation, the Illinois State Rifle Association and others to see it defeated as the unnecessary and harmful overreach that it is. We want to assure all Americans, like us, who fight to protect the Second Amendment that we and our industry partners will leave no stone unturned to defeat this bill. 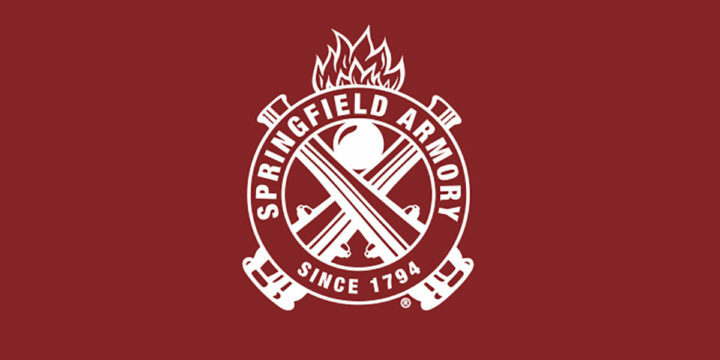 Springfield Armory CEO Dennis Reese Statement regarding IFMA and Gun Dealer Licensing Act (SB1657). 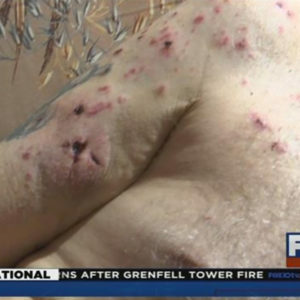 GENESEO, IL, May 2, 2017 – The Executive Director of the Illinois Firearm Manufacturers Association (IFMA) acted without our prior knowledge and against our principles and those of the industry as a whole with respect to the Gun Dealer Licensing Act. We no longer have confidence in IFMA and after speaking to other directors we have made the decision to sever all ties with the organization, effective immediately. I take full responsibility for my failure of oversight in this case and deeply apologize to my employees, customers and industry partners for the distraction and divisiveness this situation has caused within our tight-knit community. Our industry has always stood strong and fought fiercely together in the past and I am personally committed to defeating this harmful legislation. To that end, I have pledged to the NRA that we will bring the full resources of my company to bear in this fight. We are not new to this battle, Springfield Armory has fought and defeated legislation like this in Illinois for decades. We are wholeheartedly against this bill and will fight shoulder-to-shoulder with the NRA, National Shooting Sports Foundation, the Illinois State Rifle Association and others to see it defeated as the unnecessary and harmful overreach that it is. We want to assure all Americans, like us, who fight to protect the Second Amendment that we and our industry partners will leave no stone unturned to defeat this bill.